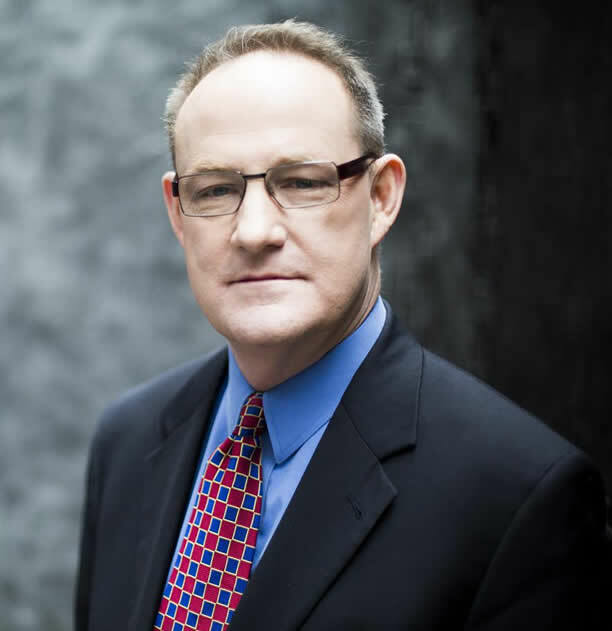 Michael Getto has unique public affairs expertise with over 30 years of experience, living and working in nine countries, including his native United States. A journalist by trade, Getto consults with private and public sector clients, utilizing his background of working with political candidates, elected officials, political parties, civil society organizations, the news media and international development assistance organizations. Over the last 25 years, he led international donor-supported democracy and governance and economic reform programs in eight countries in Eastern Europe and the former Soviet Union and, in total, has lived and worked in nine nations providing training, consultation, program evaluation and election observation. While working for the International Republican Institute and the International Foundation for Electoral Systems, Getto’s international clients included the United States Agency for International Development, the Organization for Security and Cooperation in Europe, the National Endowment for Democracy, the United States State Department’s Bureau for Democracy, Human Rights and Labor and the British Embassy in Dushanbe, Tajikistan. Getto’s American public affairs experience includes serving in the administration of former California Governor George Deukmejian, press secretary for the successful gubernatorial campaign of Kenny Guinn in Nevada, press secretary for U.S. Representative Larry Winn of Kansas and deputy press secretary to former California U.S. Senator Pete Wilson in Washington D.C.
Getto holds a Bachelor’s degree in Journalism from the University of Colorado in Boulder.